Julie Sugar is a writer, a first-generation American, and a recent transplant to Los Angeles via Nashville and New York City. 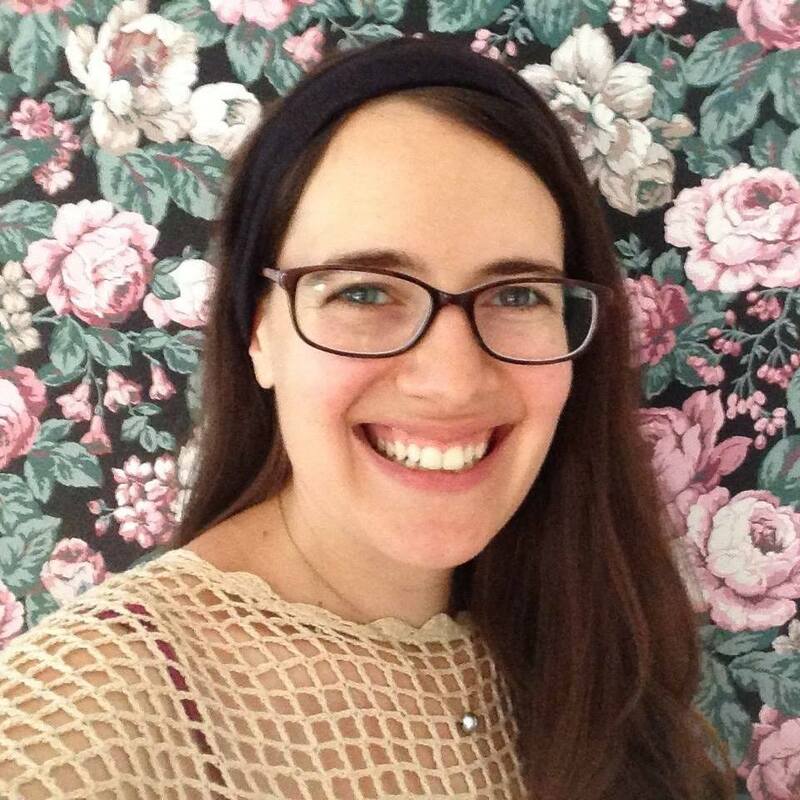 She is the script writer for a website that teaches Yiddish using short animated movies, and her personal writing spans genres: fiction, playwriting, creative nonfiction, poetry. She also founded and ran the interview series Pulpit Plus One: The Secret Lives of Rabbis’ Husbands, Partners, and Wives, which interviewed partners of congregational rabbis. She is honored and excited to be in this year’s NewGround cohort because she believes that we live in a time where feelings of community are splintering and many people are sometimes too angry, frightened, or fatigued to really listen to one another — what an incredible collective charge it is to focus first on relationship-building and deep connection.